Grade: A++) Very Top Shelf! Taste:A+) Sweet and smooth all around and the smell lingers. Just Effin Awesome! 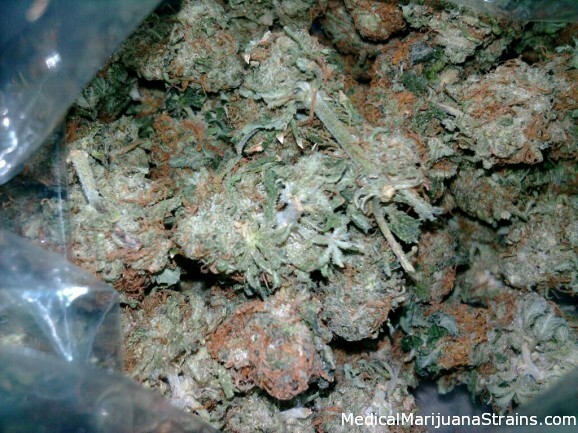 Type: Mostly Indica/ some Sativa. Looks: Looks like tightly packed green balls engulfed by a mass of fuzzy orange hairs. Really fluffy, I can stuff a pillow full of it to sleep. 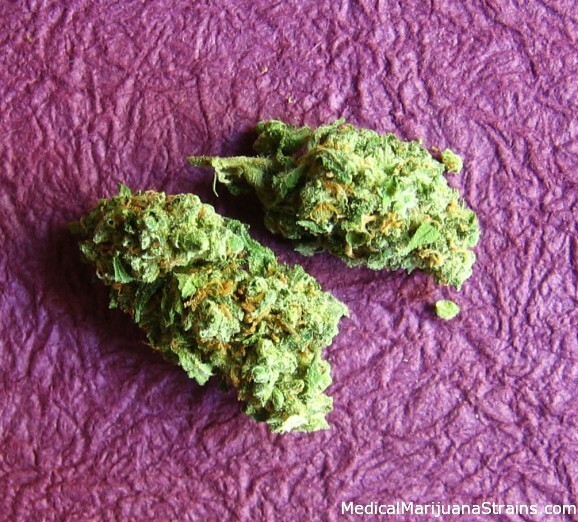 Smell: Quintessential Kush, sweet, and pungent. It has a scent of pine, but it is a terrific smell overall, and this one can be identified easier from other OGs. 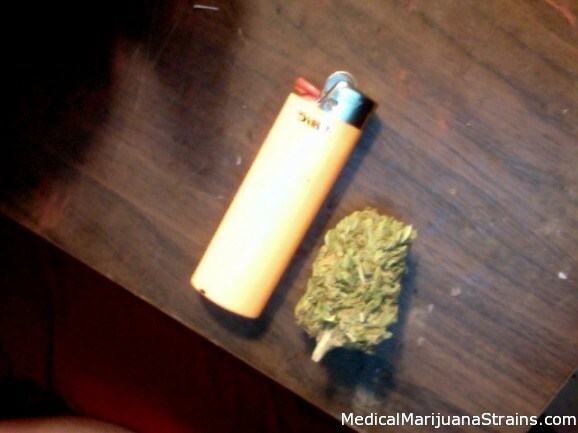 Taste: A light kush taste to it, and earthly. 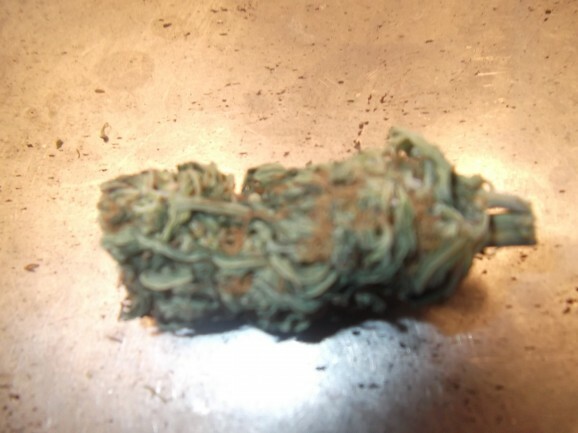 I can’t really describe it, since it is Kush but it is much more airy and rare. Effects: Top Notch, clean! Nice and Smooth, full-body warmth that hits immediately but with a mellow impact; no paranoia here. It is almost transcendental. This unique bud is for the modern musician. It has you blasted with creativity and makes you want to play any instrument that is close at hand. I took a good few hits, and spent hours playing my guitar. Potency: Pretty High, 5/5. The length is up to 2 hours and up. 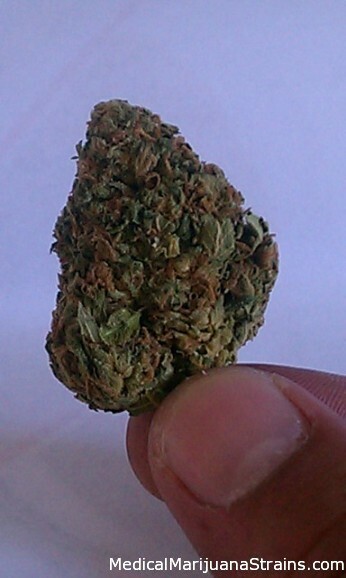 This bud is extremely rare, and I only have been able to find at a few places here in Los Angeles, California. The search is all worth it though. Good Strain For: Has many effects, honestly. Great for just about everything. Recommended to take during the afternoon. Relieves pain. Imagination. Cerebral effects. Appreciation of the world around you. Effects: Mild Hungry, instant headchange, very alert of whats going on around you. Good Strain For: To start the day off with. Looks: Very dense, chunky nugs. 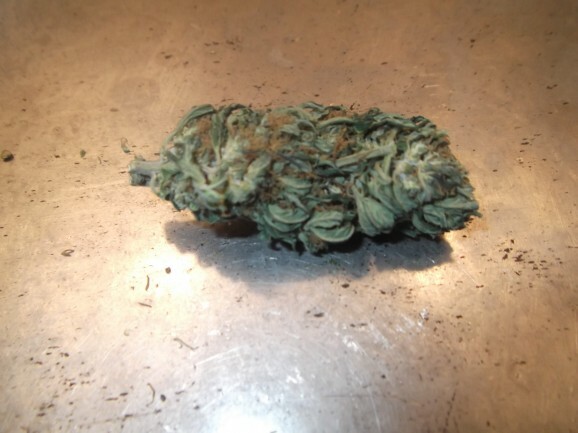 Pale green with orange hairs. Shaped almost like a brain. Taste: More on the earthy side than the fruity side. Mildly piney with a smooth aftertaste. Effects: Clean, yet paralyzed high. Extremely potent, feel the effects almost immediately. Somewhat creative and alert, yet with a full body relaxation. Good conversation weed.